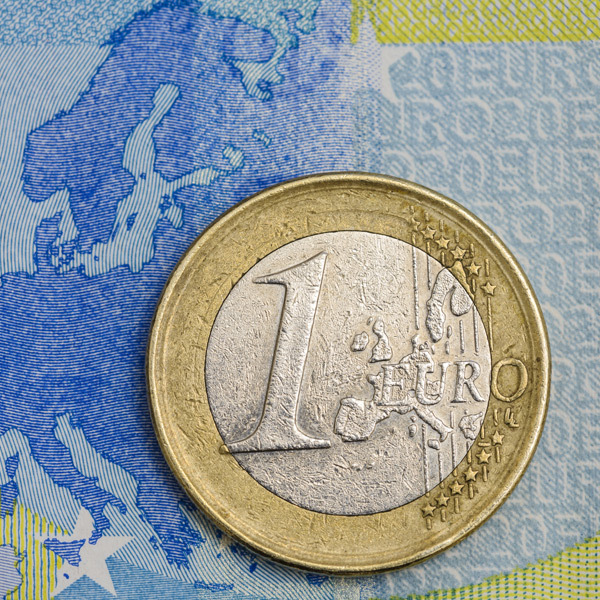 A period of EUR strength on the horizon? 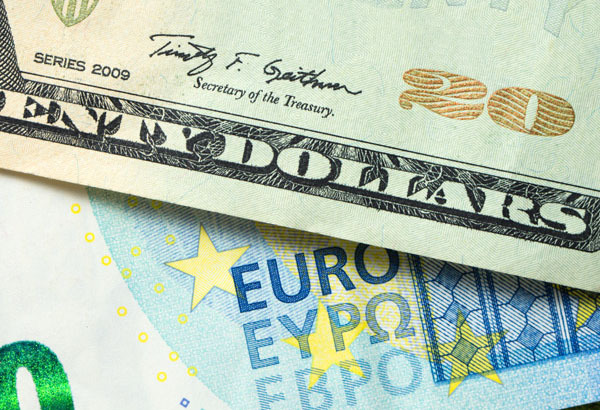 Is the euro set to have a positive 2019 following a strong start? 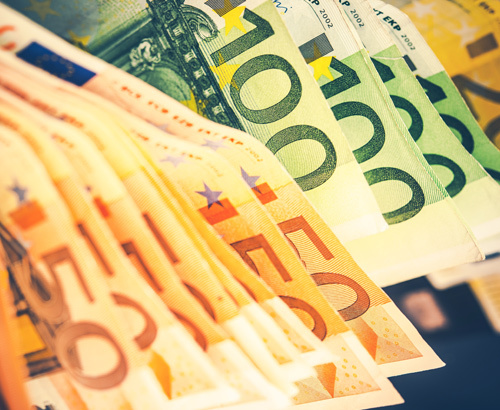 In recent days the euro has strengthened across the board, and especially against the US dollar as political uncertainty in Italy was removed when the EU commission reached a compromise in regard to the Italian budget. The news came earlier in the month, but key to note shortly after French President Macron made concessions to the French people after the riots in Paris. Many analysts are suggesting that the EU commission gave Italy some slack as they would have to do the same to France in the upcoming months, as France’s own budget deficit is set to exceed 3%, which would also be breaking the rules. For the time being the EU are set to live another day. However, this debt problem doesn't like it's going away and I expect will be back in the spotlight towards the back end of 2019. For the time being, I expect a period of euro strength especially against sterling. January is going to be a crucial month for the pound against the euro. With MPs set to debate Theresa May’s Brexit deal the first week back after the Christmas break and a meaningful vote to follow a week after, if the Prime Minister does not have something up her sleeve, I expect she will lose and her time as PM to come to an end. My personal view is that a General Election could be on the horizon, however a no deal Brexit or another referendum are other potential outcomes. These they all bring further uncertainty and that’s why I believe its going to be a tough start to the year for the pound against the euro. 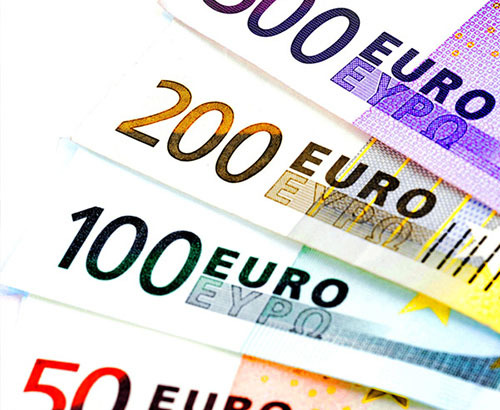 If you are buying euros short term with sterling as you have purchased a property abroad and have already paid the deposit I would strongly recommend getting in touch to discuss your options. Easy, friendly and hassle free. I’ve used many times over nearly 10 years, and always a simple transaction. Can’t recommend enough. Great, fast, friendly service. Best rates. We found our experience with Foreign Currency Direct very easy. The person dealing with our transaction was very helpful and friendly. We would definitely recommend them.